It provides reasoned information about the Church’s social doctrine, with respect to which it also undertakes the systematic collection of data, documents and studies, making said material accessible to interested parties on-line as well. The Observatory likewise prepares reflections, evaluations and in-depth studies on the Church’s social doctrine, doing so from a universal and inter-disciplinary viewpoint. Lastly, the Observatory flags and sustains experiences that put the Church’s social doctrine into practice in various sectors of international social life. The Observatory collaborates with episcopal conferences and other ecclesial entities, study centers dedicated to the social doctrine of the Church and germane international agencies. The International Observatory Card. 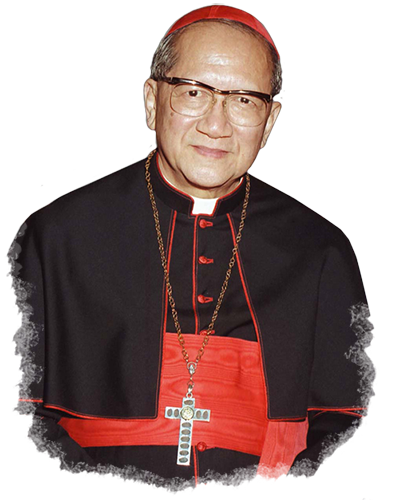 Van Thuân is in full communion of intent with the Pontifical Council for Justice and Peace, whose mandate guides its activities as such.